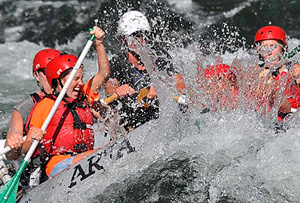 Spilling from the highlands of Yosemite National Park, California’s Tuolumne River is celebrated as the premier whitewater rafting trip in the state. 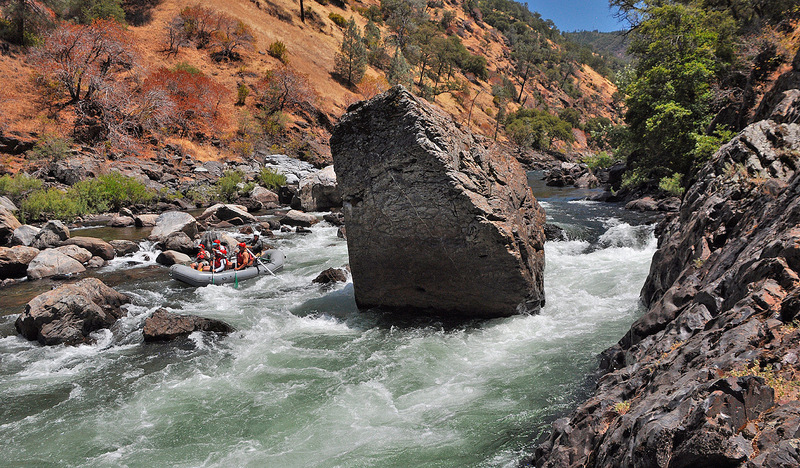 And with rugged canyon scenery, crystalline water and 18 miles of thundering Class III-IV rapids, this stretch of California whitewater lives up to its reputation as a favorite among river-runners. 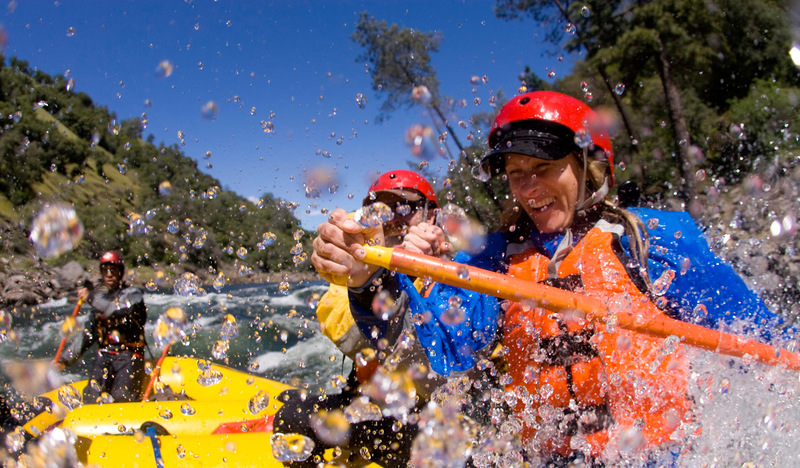 For adventure seekers, the Tuolumne River offers nearly non-stop whitewater. 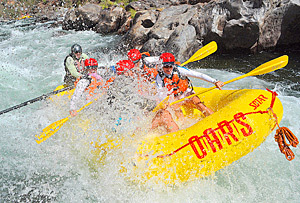 Within the first three miles paddlers are challenged by aptly named rapids like Rock Garden, Nemesis and Ram’s Head. 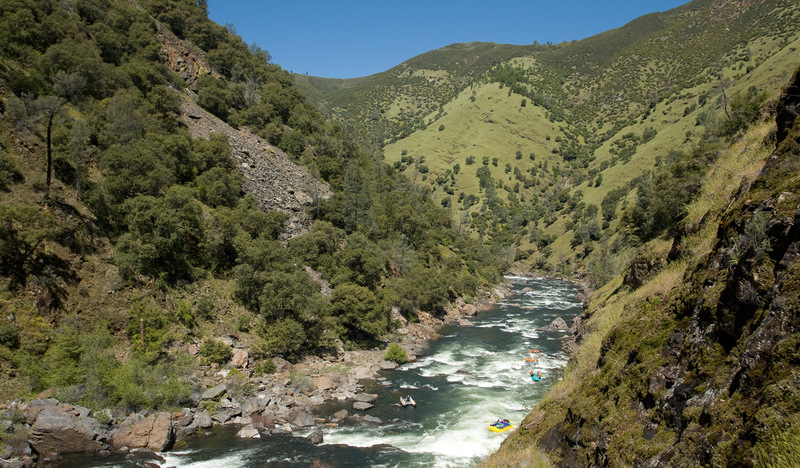 Further downstream awaits Clavey Falls, a series of staircase drops that offers rafters the ultimate thrill on the Tuolumne River, as well favorites like Grey’s Grindstone, Thread the Needle, and Hell’s Kitchen. 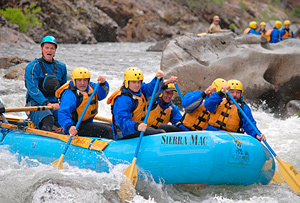 But it’s not just the Tuolumne’s exciting rapids that make it the best rafting trip in California. While it can be done as a day-trip, many people choose to extend the adventure to 2- or 3-days to explore the hidden wonders on the river canyon, like its spectacular side streams that lead to waterfalls, secret swimming holes, natural waterslides and excellent trout fishing. 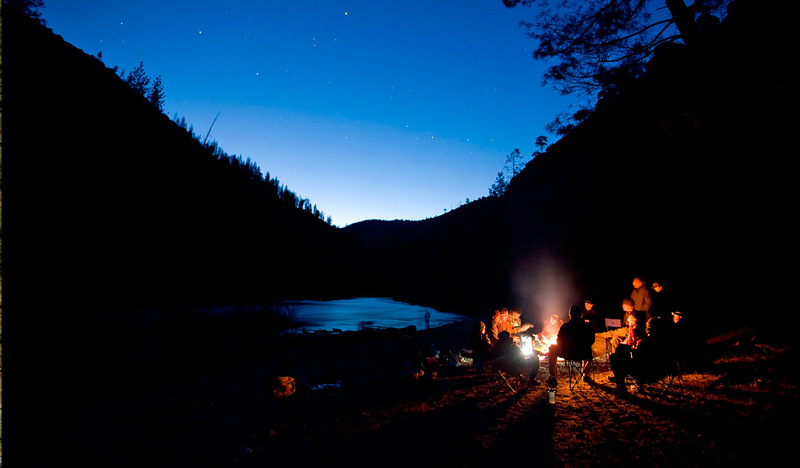 Plus, camping under the stars in Yosemite’s backyard, away from the crowds, can’t be beat. 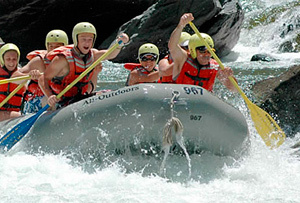 Tuolumne River rafting trips are offered by four permitted outfitters May through August. And with only two launches authorized per day, exceptional solitude is an unexpected delight. 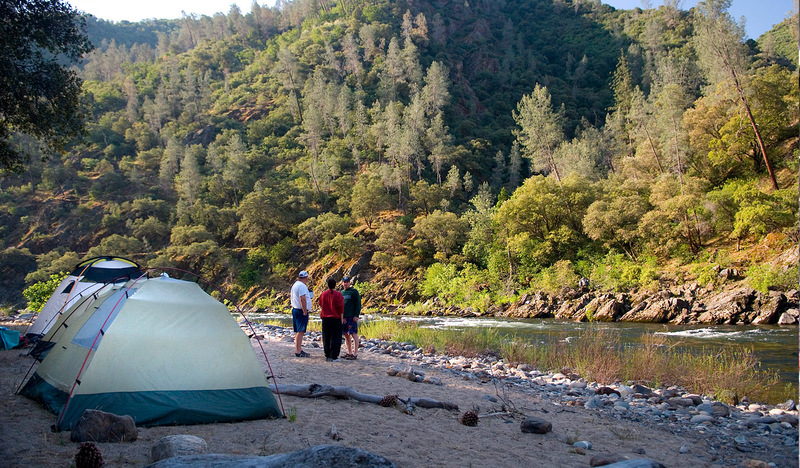 In addition to its world-class whitewater, enchanting side streams, and unforgettable swimming holes, the Tuolumne offers unsurpassed wilderness solitude. 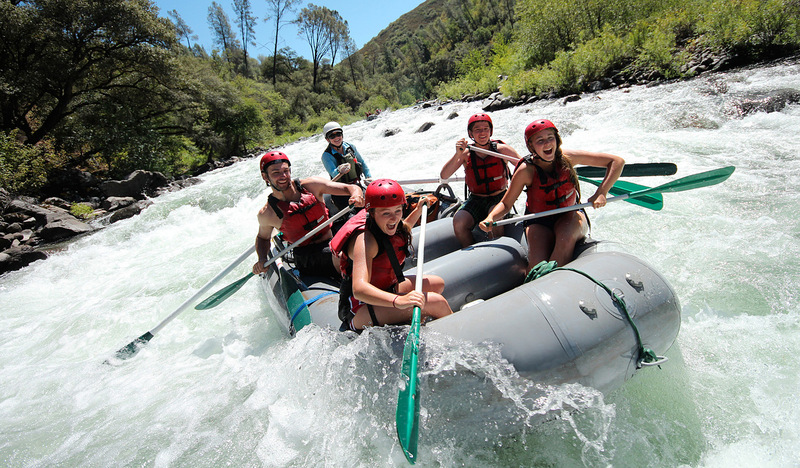 Only four outfitters are permitted to run trips on the Tuolumne and only two trips are allowed to launch each day. A trip down the Tuolumne is a rare chance to get away from it all and get in touch with what really matters. 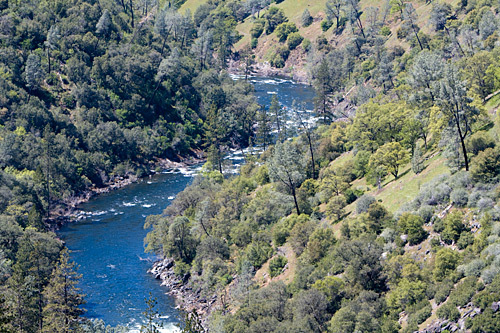 The Tuolumne River outfitters are all proud to support the Tuolumne River Trust, a non-profit conservation organization dedicated to protecting the Tuolumne River through education, restoration projects and the advocacy for a healthy watershed. • OARS Blog: Did the Rim Fire Ruin the Tuolumne? ©Copyright 2014 -2018 All rights reserved.